Our highly-skilled staff uses advanced equipment to offer a complete line of automotive repair and maintenance services. 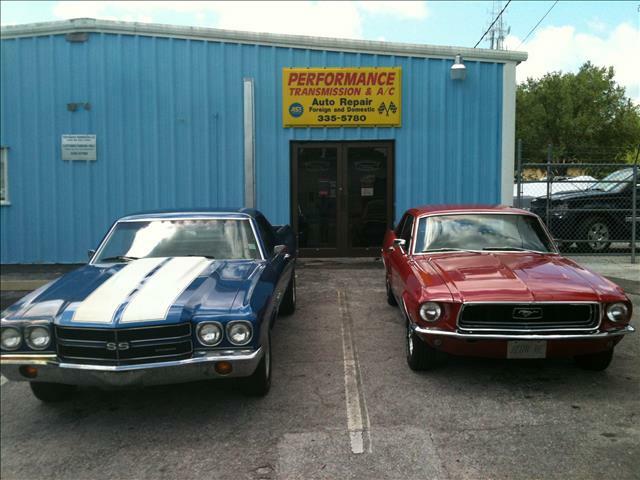 From auto repair troubleshooting and basic oil changes, to complete engine overhauls, we do it all! Performance Transmission has experience with almost any make and model vehicle on the road today, including medium duty trucks and motor homes. 4324 SW 35th Terrace, Gainesville, FL 32608 ... Tap on the map once to enable zooming.